Living the life you imagined. 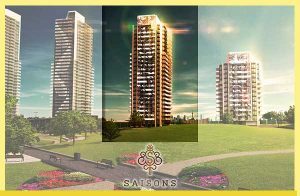 The allure of Saisons towers by Concord Adex is the combination of stunning architectural features, refined interiors and a beautiful designed landscape, it is everything you ever imagined in a condo and envision as a lifestyle is now possible. These 2 high-rise pillars are located in an established nieghbourhood where popular shops, restaurants, entertainment and key transit access points are all within walking distance from your front door. This upscale North York neighbourhood is slowly transforming into a sprawling uptown hub with many mid-rise and high-rise condominium buildings. 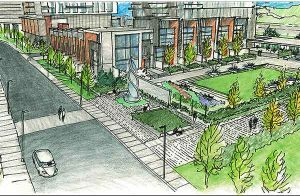 Urban intensification is on the rise, but even still - the neighbourhood retains it’s serene, family-oriented neighbourhood vibe. Specifics with regards to stature and suite layouts, are currently still pending. 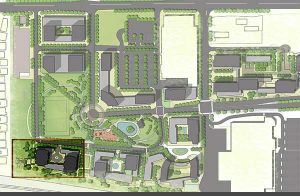 However, one can expect similar features that mimic the community’s surrounding towers. 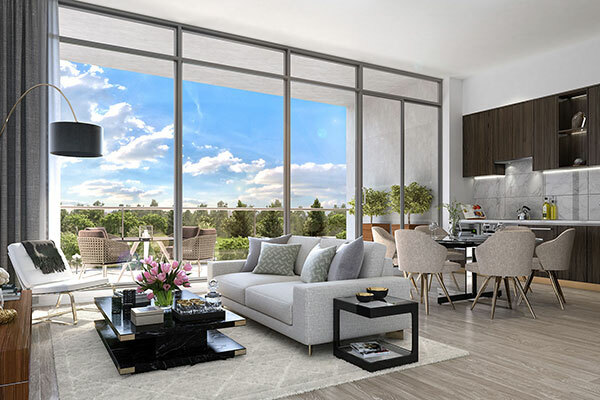 They include open concept floorplans, expansive windows to allow for natural lighting to flow throughout, 9’ foot ceilings and top-of-the-line countenance and finishes. 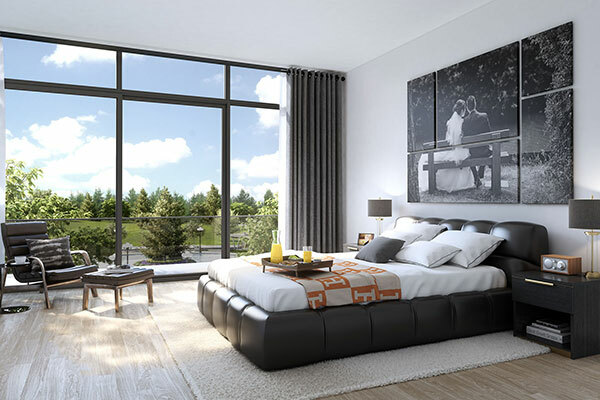 Concord is known to offer a range of suite layouts that encompass one up to three bedroom dwellings, which will suit any purchasers’ wanted desire. 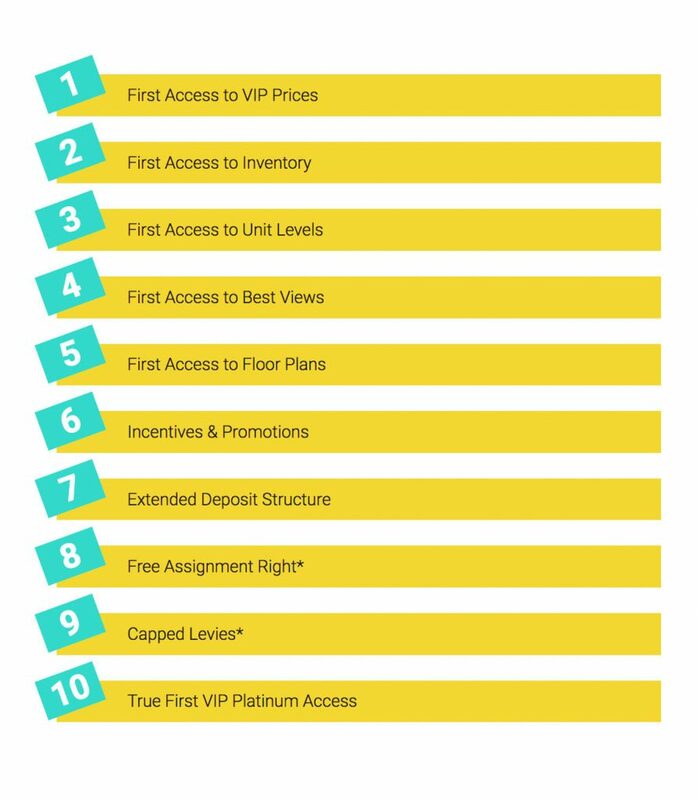 Units may vary from 505-sq-ft., to approximately 1,000-sq-ft.
Now Selling. Register with us today for Saisons Brochure, Floor Plans & Price List. 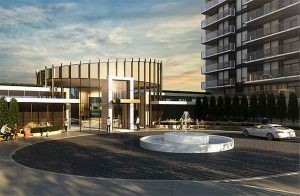 Saisons Towers is the latest proposed instalment in the much anticipated Concord Park Place master-planned community in North York. Situated on 45 acres of underutilized land, this pre-construction high-rise residential development is coming soon and will take its place to the immediate left of the up-and-coming Seasons Condominiums 1 and 2. 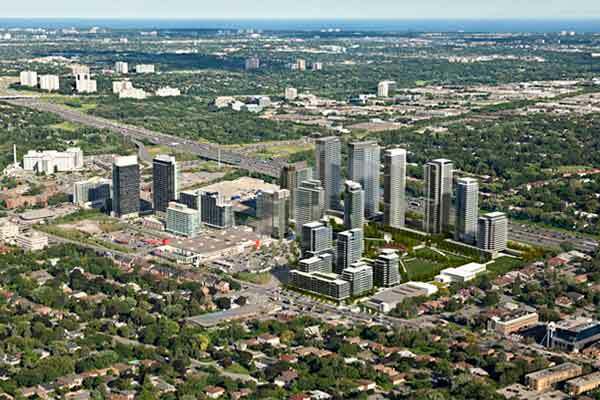 This will certainly be one more welcome addition to North York’s bustling skyline. The project is forefronted by Concord Adex and has a completion date that is tentatively planned for 2020. 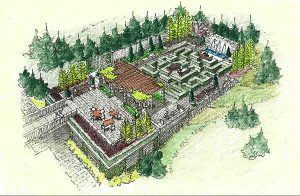 Saisons luxurious development project will be offering rich-amenities that are above and beyond plentiful. It’ll be filled with luxury and beauty. 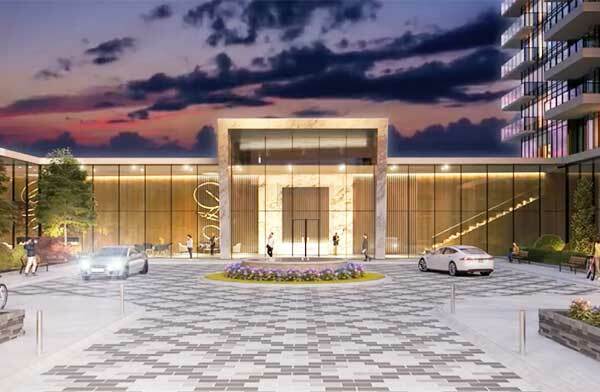 First off, the lobby area will consist of a welcoming design, accompanied by a 24/7 executive concierge/security services desk, it’ll highlight green rooftops, plentiful parking for its residents and guests, additional pathways that interface the structures, making for a cozy, yet inviting community, as well as many other condo lifestyle conveniences. Stay tuned for updates once they become available. The district is fastly forming into a condominium sanctuary. 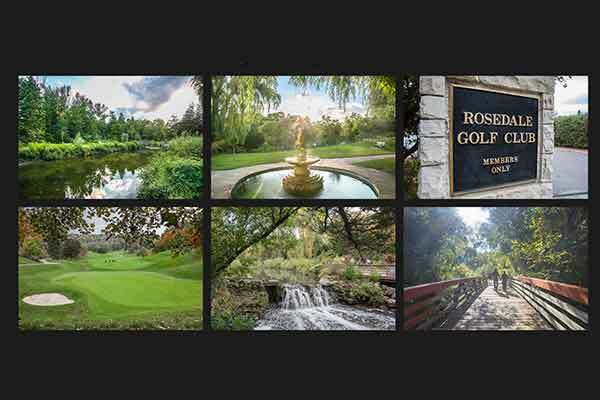 In recent years we’ve seen numerous new real estate developments in this opulent, connected and family-accommodating pocket of North York. It’s beginning to pick-up prominence among young urbanites, as more projects begin to populate the area. This neighbourhood is by and large practically comparable to downtown Toronto's Yorkville neighborhood, with its special boutique stores, peaceful neighborhood feel and boundless cluster of perfect comforts. It is quite easy to see why that assessment reads true. In any case, This neighborhood emerges on its own with its personal meaning of exquisite living, gloating attributes and conveniences that differ from other neighborhoods within the city. 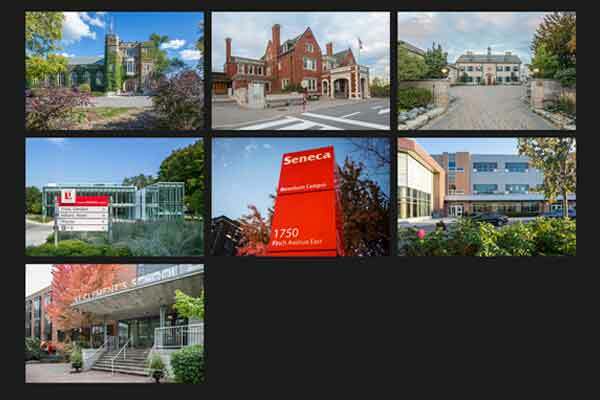 Saisons Condos sits in a prime location. The Toronto Transit Commission (TTC) Sheppard subway line traverses through the entirety of the neighbourhood, which includes Leslie, Bessarion and Bayview subway stations, streamlining your commute into the city or to elsewhere throughout the GTA. Oriole GO station is another alternative for local commuters who work in distant neighbouring areas. 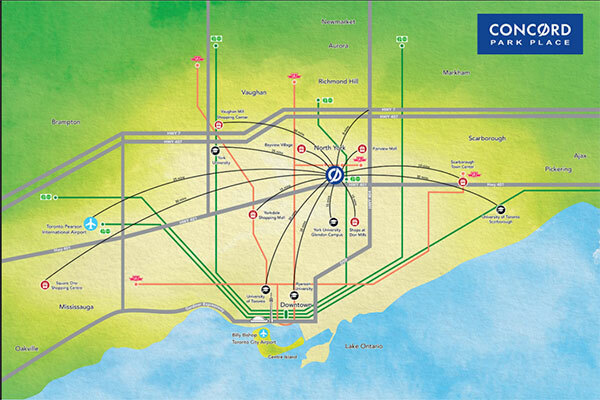 For auto owners, Highway 401 and the DVP provides an immediate route in and out of the community. As a perk, it’s only 20 minutes from the core of downtown Toronto. 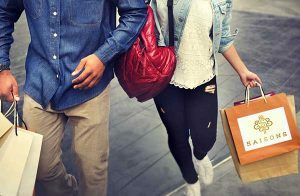 There are many outdoor amenities within its borders, that include schools banking institutions, shops, cafes, restaurants, North York General Hospital, IKEA, an LCBO, Chapters Indigo, Loblaws and the Bayview Village Shopping Centre and much more. 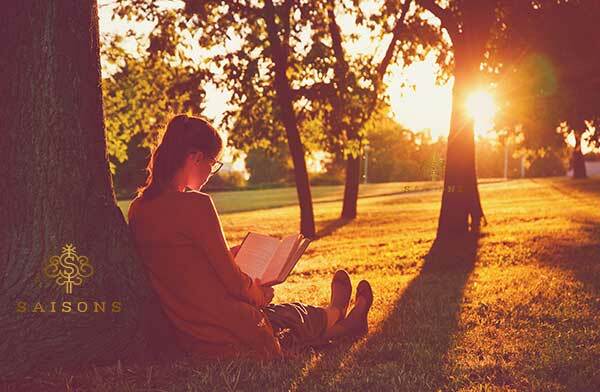 It is also a community that is very much influenced by the East Don Valley Parklands, where many recreation lovers will appreciate being minutes away from walking, cycling and dog-walking paths and trails. A great place to get back to the basics and forget you’re so close to the city core. 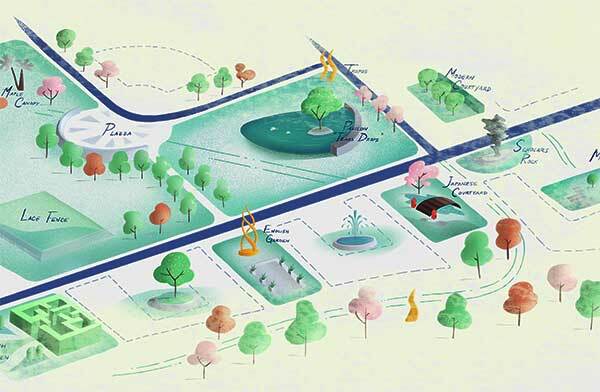 It has an urban feel all on its own and greenspace to rival some of its suburban counterparts further north. This is an area that has answered readily and well to the ever growing appeal for an upscale condo lifestyle outside of the downtown core. The neighbourhood has all the fundamentals included for a secure, settled life, which includes new employment opportunities and pedestrian traffic. 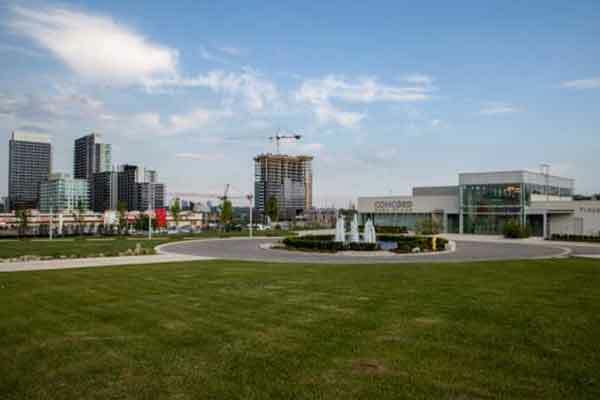 The bulk of the newly built condos for sale in the area are located along Sheppard Avenue. Prices range from inexpensive to luxury. Come see why a mixture of young professionals, students, retired couples and families are eager to call this condo community home. 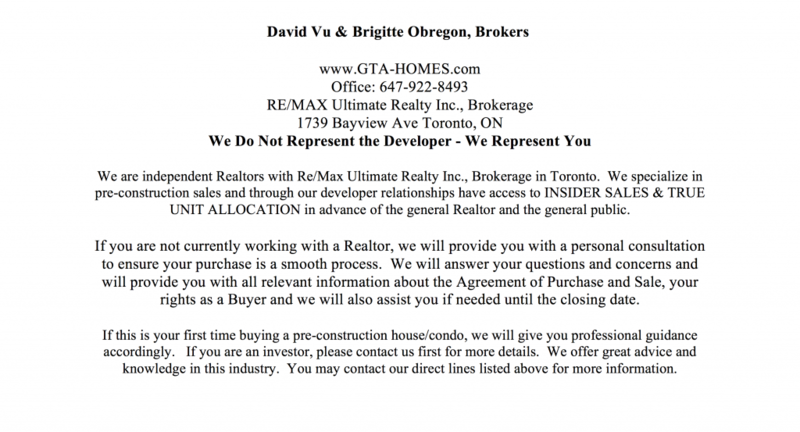 This is a great spot to consider investing in real estate if you are attracted to the North York region. 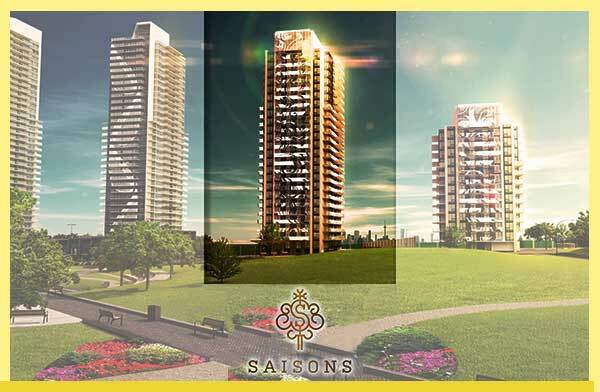 Invest or purchase now in Saisons Condos, while you still can. 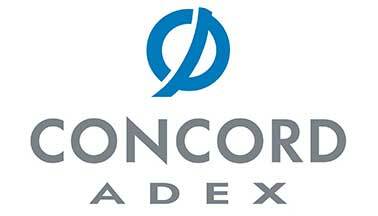 Thus far, Concord Adex has completed over 100 real estate projects throughout Canada and has 50 distinctive developments in various stages of development. 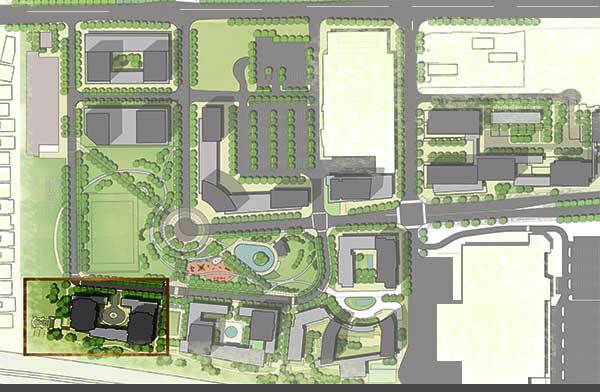 They specialize in massive master-planned communities to enrich underutilized lands and transforming them into sustainable, liveable and vibrant districts. Every aspect, from innovative designs to high-tech advancements leads to the solid concrete structures and exceptional customer service and Saisons Condos will be part of it. It reflects Concord's commitment to excellence and to the quality of urban life for the future.